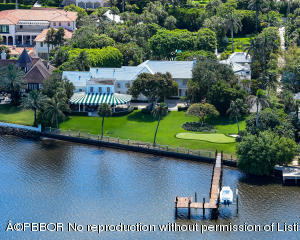 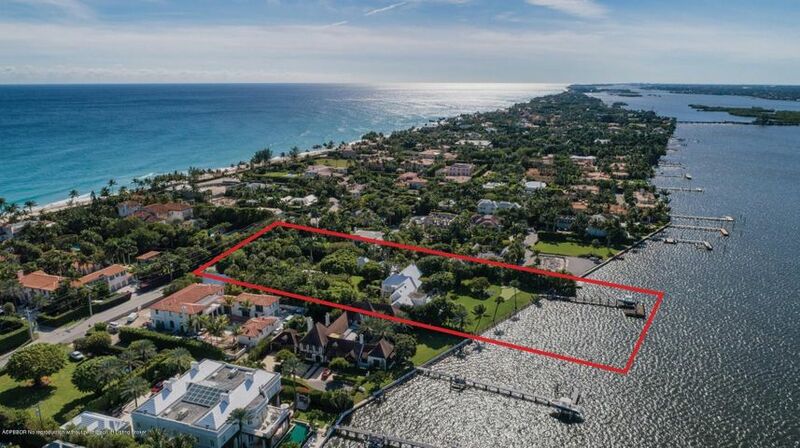 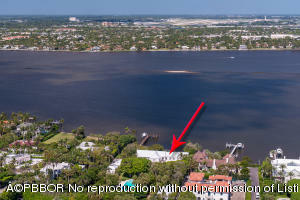 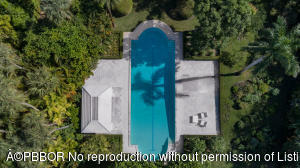 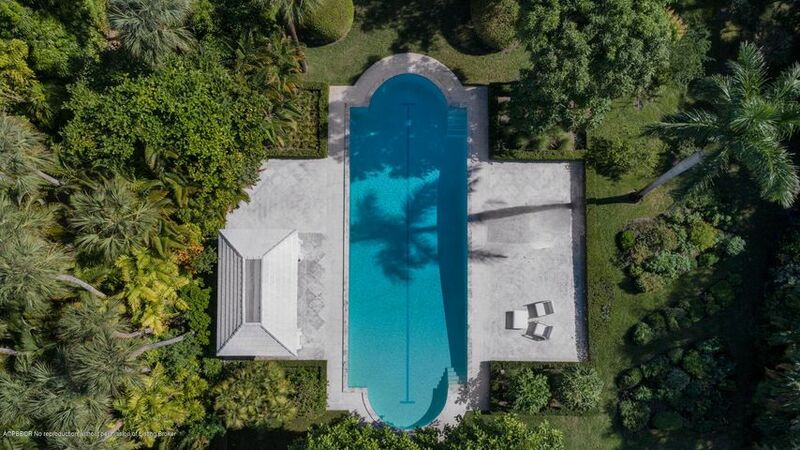 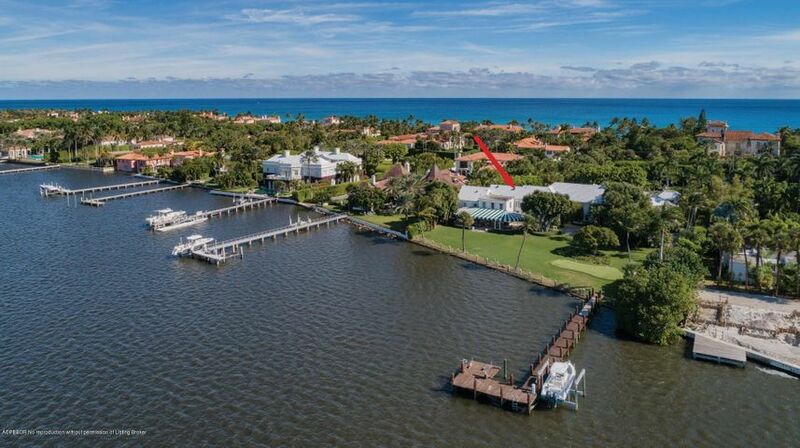 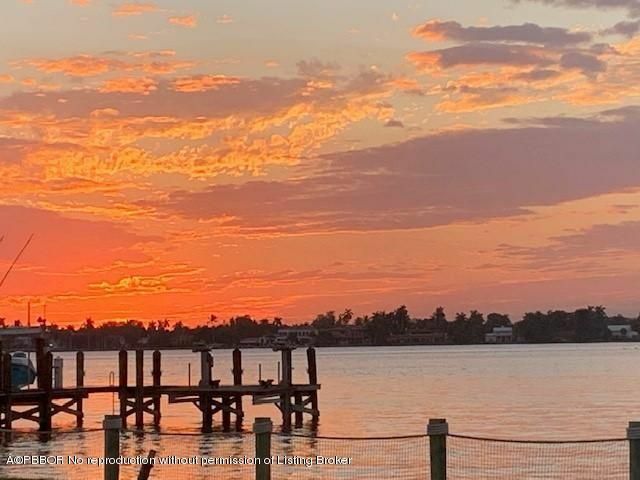 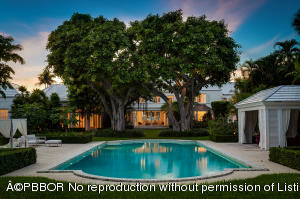 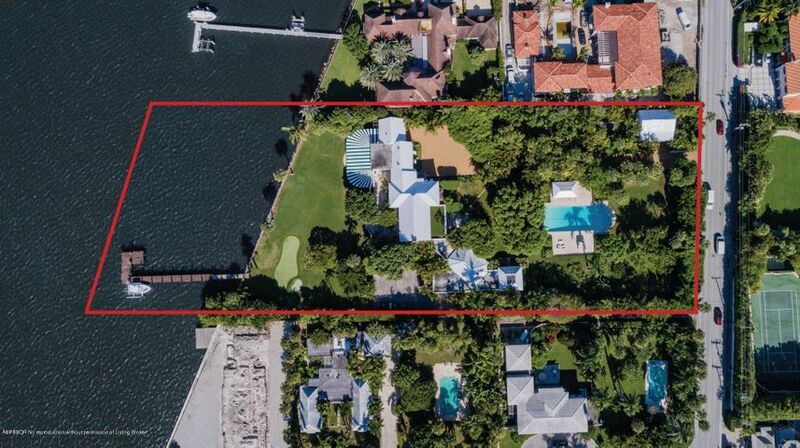 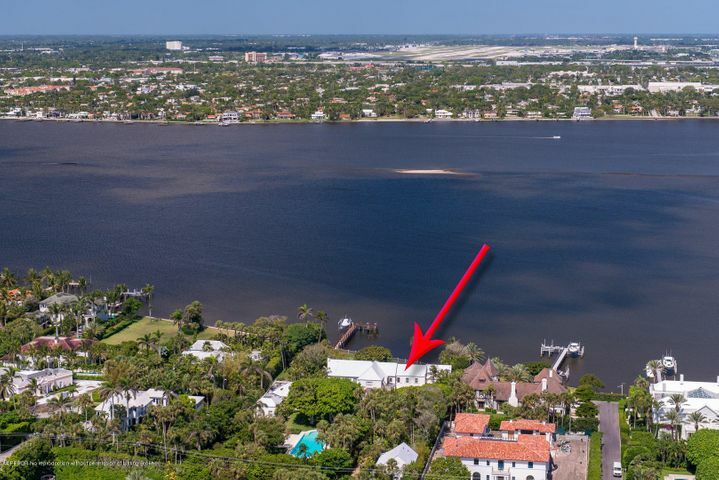 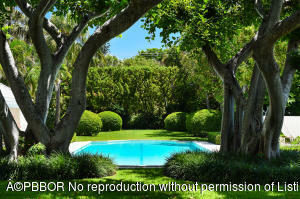 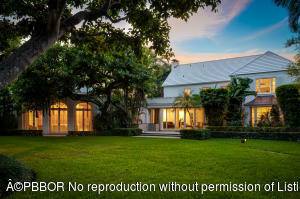 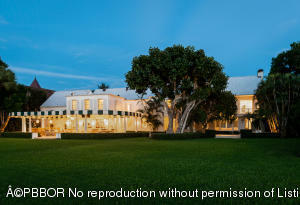 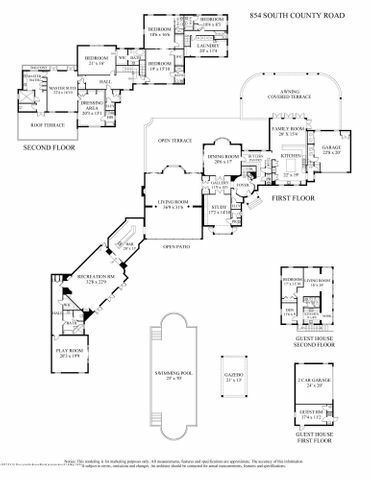 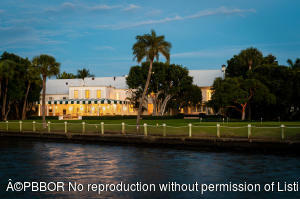 Exceptional 2+ acre 6BR/8.2BA Lakefront estate with over 200 feet of direct Intracoastal frontage. 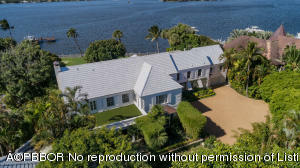 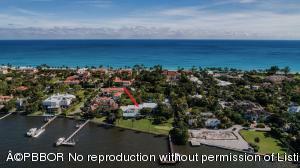 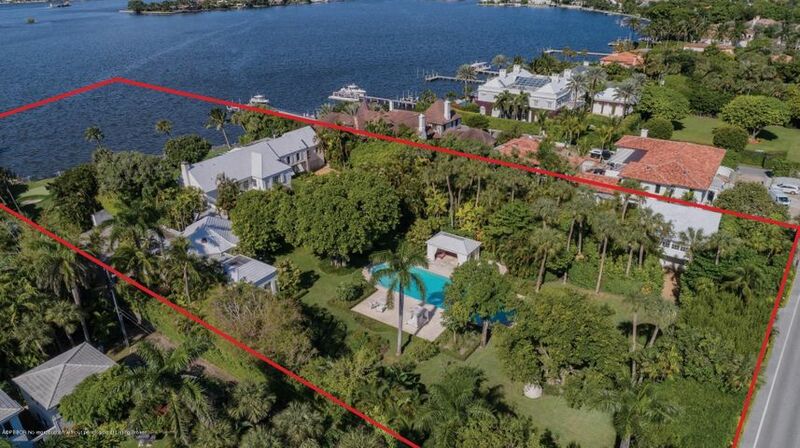 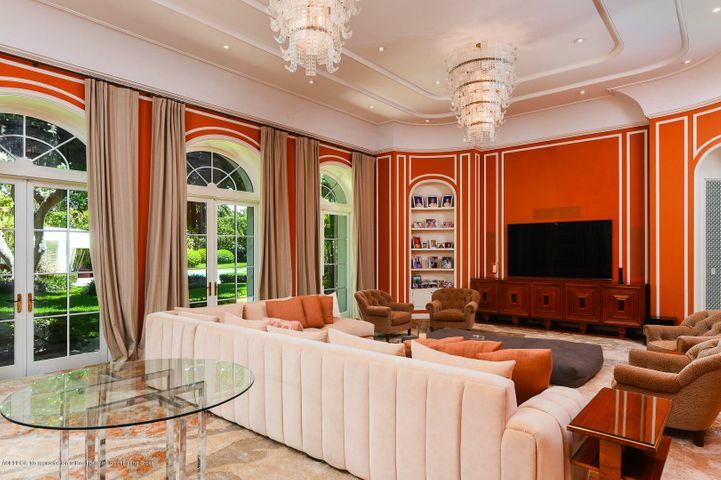 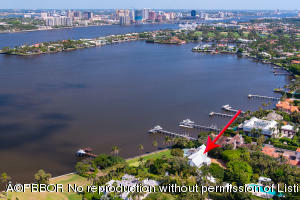 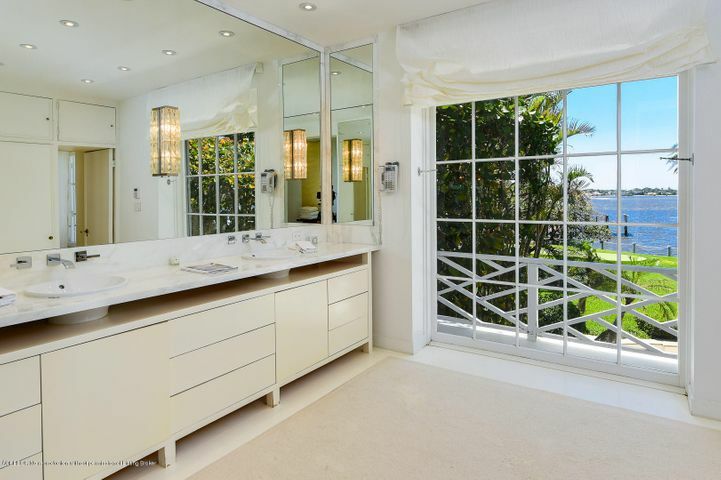 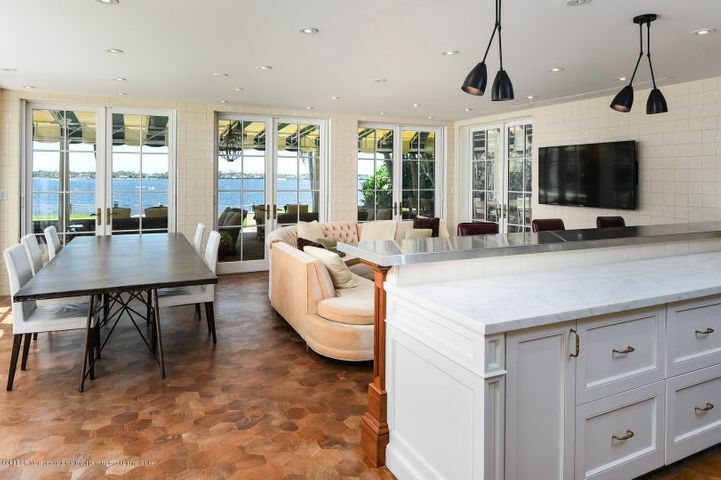 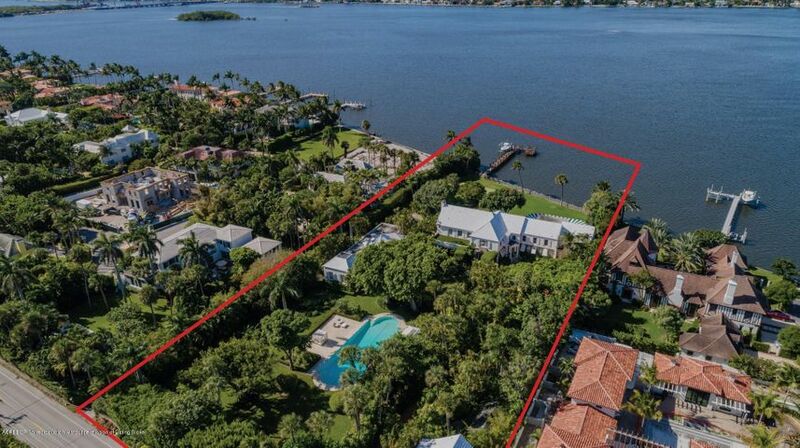 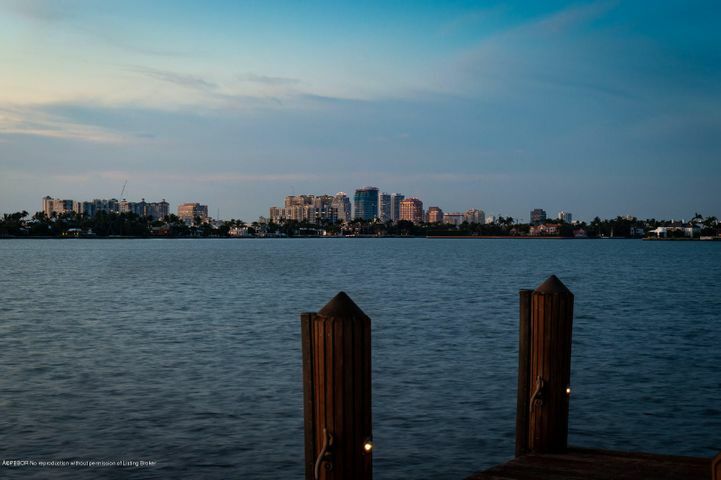 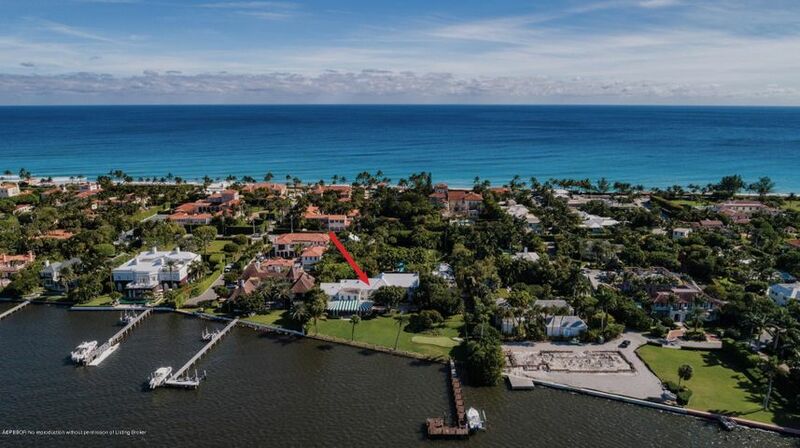 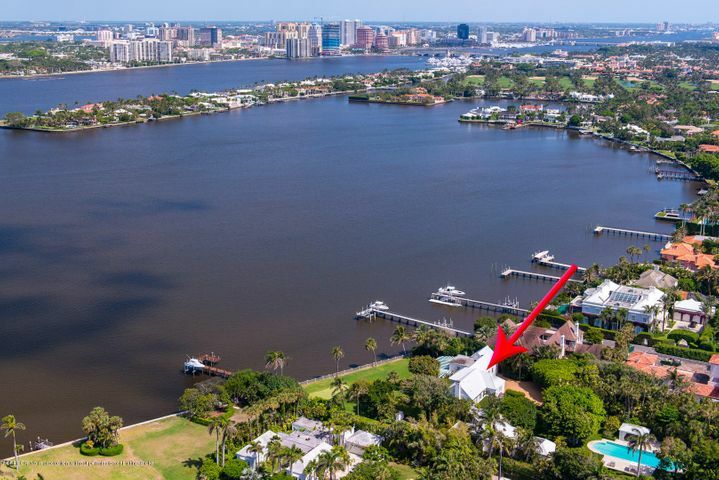 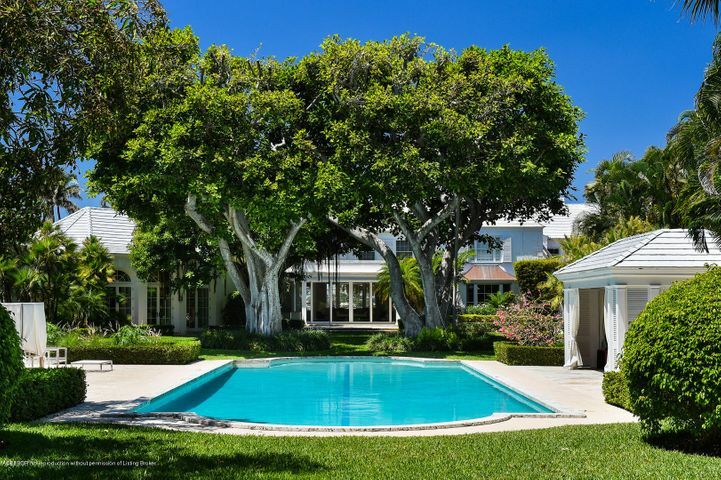 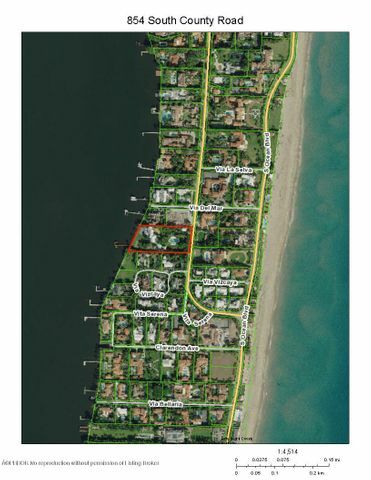 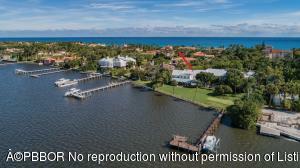 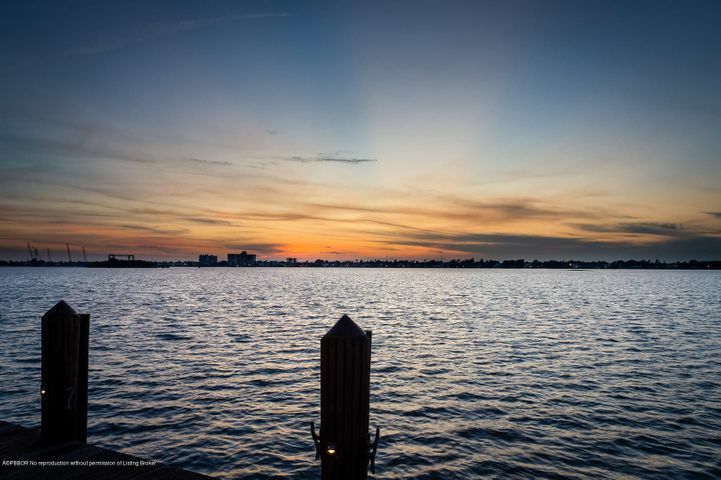 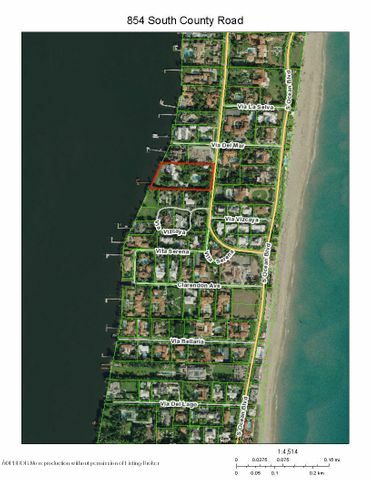 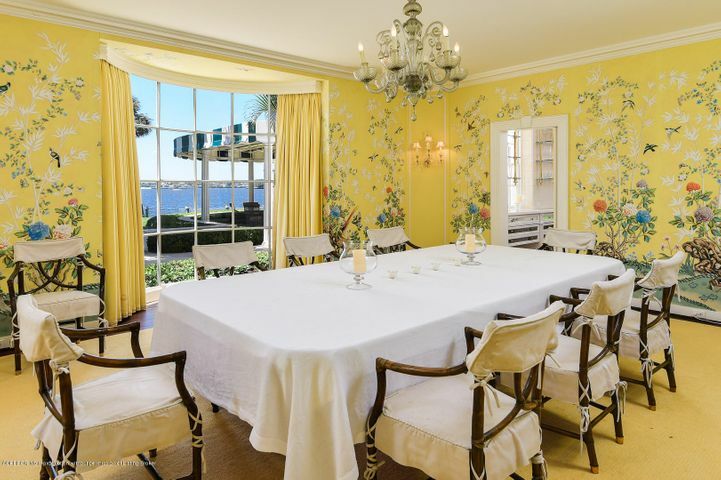 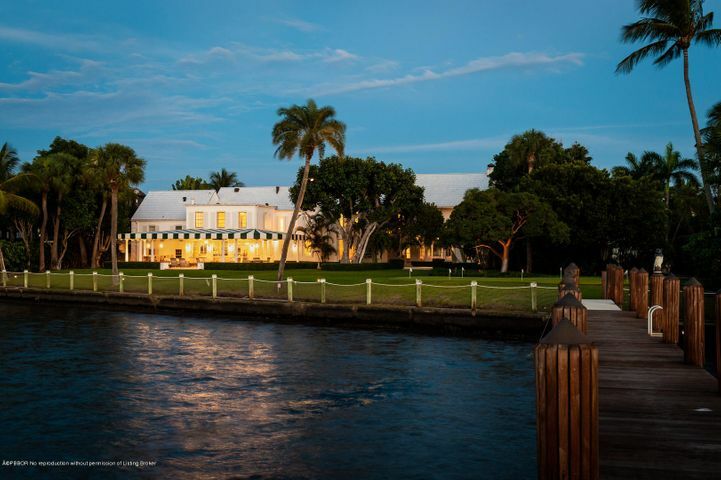 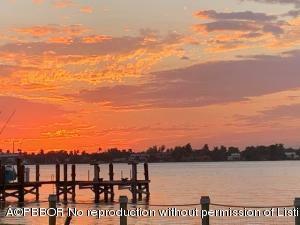 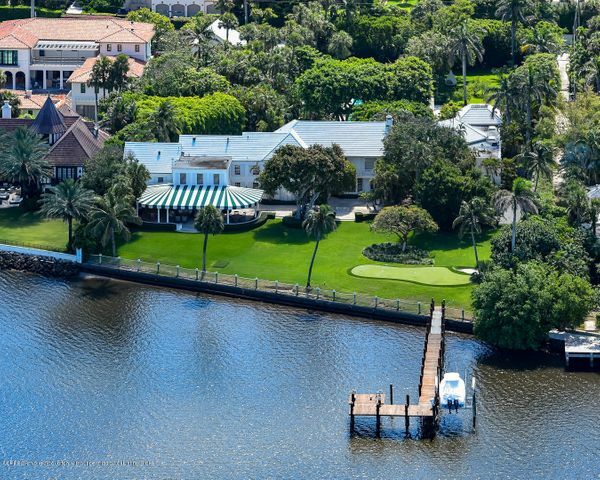 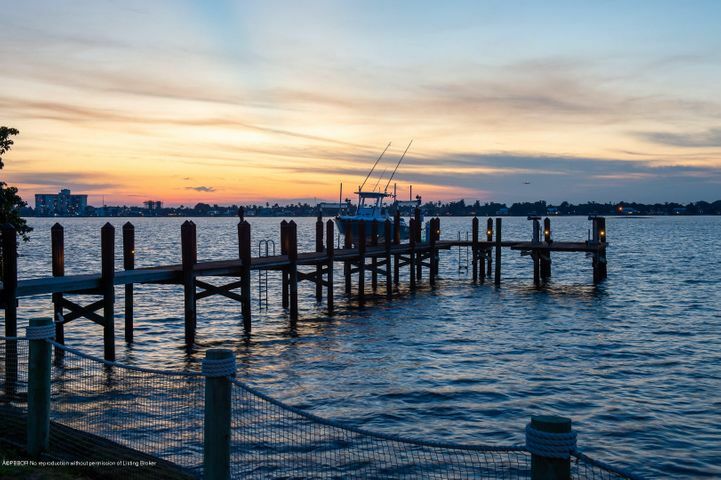 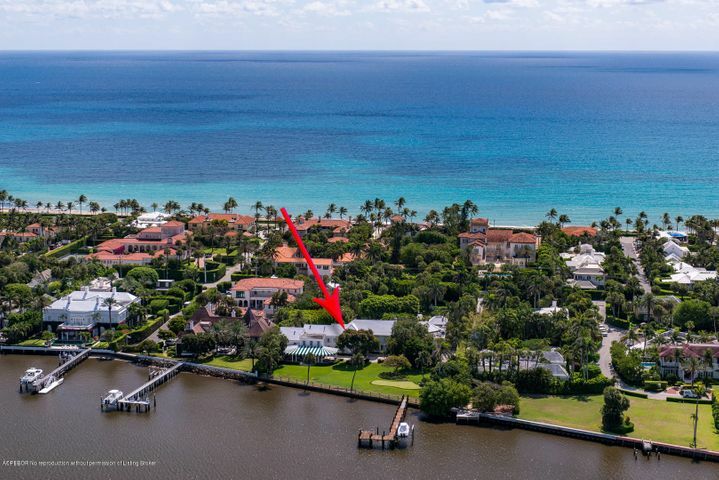 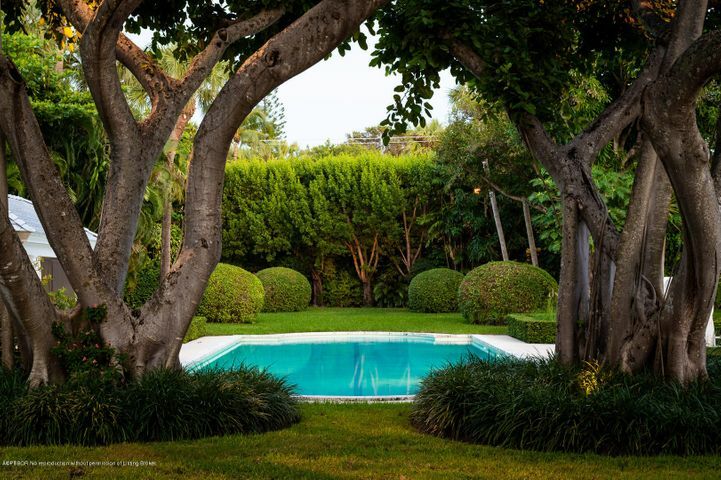 Commanding Intracoastal views and beautifully manicured grounds. 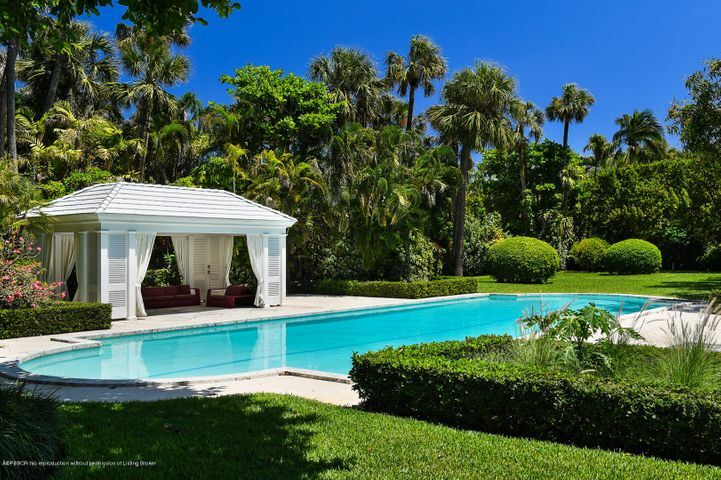 Putting green, covered loggia, and large pool with cabana. 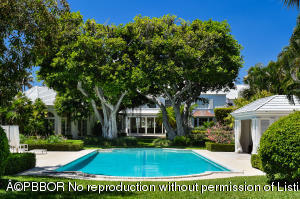 Fantastic Estate Section location with guest house. 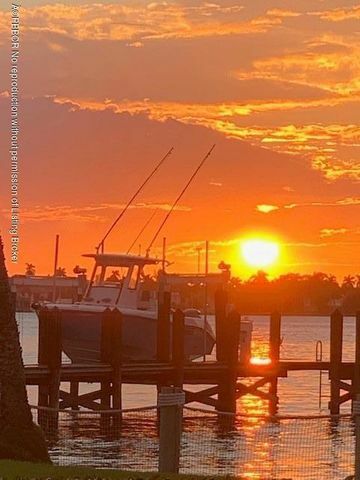 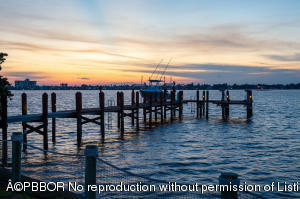 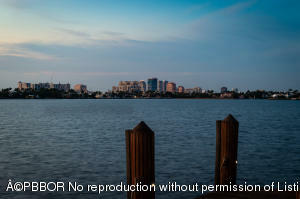 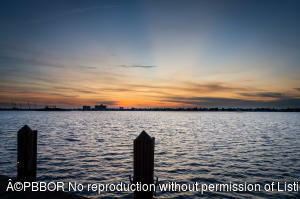 Intracoastal dock with boat lift. 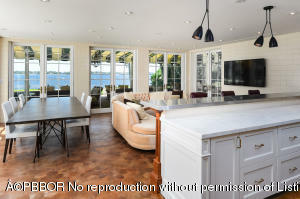 Interior features gourmet eat-in chef's kitchen, grand media room, and library.